Kaiser Permanente members facing kidney failure have a multi-specialty care team to support them and three options for an optimal start. Kidney failure is a serious risk for one in seven Americans who have chronic kidney disease chiefly due to diabetes and high blood pressure. Often in its early stages there are no symptoms, so kidney damage can progress undetected and irreversibly over many years. 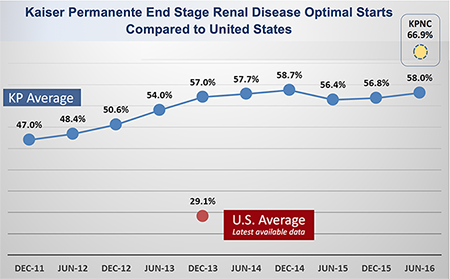 Kaiser Permanente is outperforming the nation—at twice the U.S. average—in optimal starts for end stage renal disease. These results are thanks to the work of our Interregional Nephrology Group, which includes members from the various Kaiser Permanente regions. For the past six years, the group has been working to address the challenge of intervening early by looking at how patients start on dialysis. Often, by the time a patient realizes they need dialysis, they are already in the late stage of kidney disease, and emergency dialysis carries with it serious risks of infection and complications. Kaiser Permanente members facing kidney failure have a multi-specialty care team to support them and three options for an optimal start. They can choose dialysis to replace the filtering role their kidneys performed—peritoneal dialysis at home or hemodialysis at home or in a dialysis center—and for some patients, a preemptive kidney transplant. Peritoneal dialysis is a procedure that patients can manage alone or with the help of family each night at home. It uses the peritoneal membrane, or lining of the abdominal cavity, to filter wastes from the blood by attaching a catheter in the abdomen to a high-tech machine about the size of a small suitcase that processes fluid exchange. The procedure is common outside the United States and gaining popularity here. It has the advantages of fewer complications than going to a dialysis center and greater flexibility and autonomy. It leaves daytime hours free for work and other activities, and it’s portable enough for travel. “Peritoneal dialysis can be a nice bridge for patients who go on to have a transplant,” says Lydia Vais, MD, Southern California Permanente Medical Group general surgeon and regional surgical coordinator for peritoneal dialysis. Hemodialysis at home or in a dialysis center through a fistula in the arm is another optimal start option. The fistula, a surgically-created union of an artery and vein, is connected to a dialysis machine that cleanses the blood of waste and sends clean blood back into the body. A third early start option for some patients is a preemptive kidney transplant. As with later-stage transplants after a patient has been on dialysis, this option is limited by a person’s health status and the availability of a kidney from a living or deceased donor. 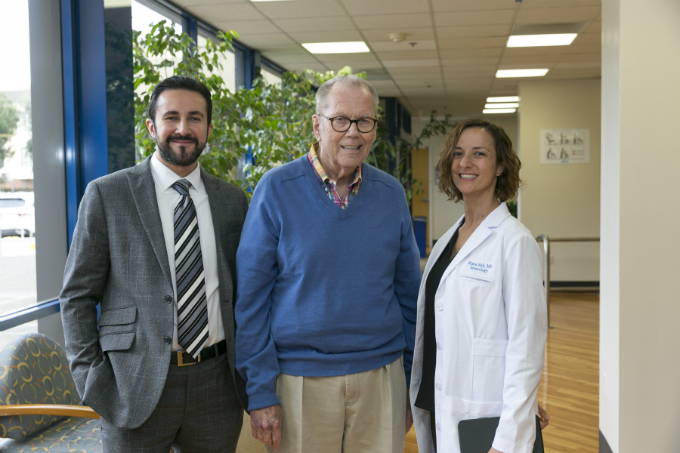 “Kaiser Permanente’s Optimal Starts Program for end stage renal disease is an example of what our Kaiser Permanente care model leads us to,” says Peter Crooks, MD, founding chair of the Interregional Nephrology Group and Southern California Permanente Medical Group partner emeritus. “The Optimal Starts Program really emphasizes early education and decision making,” says Kaiser Permanente Northern California nephrology case manager Katherine Wilson. It takes planning and an interdisciplinary team, including nursing care coordinators, to educate patients and families about the options, plan the timing and sequence of steps, and provide regular ongoing support. If dialysis is selected, a surgical consult and procedure date are scheduled, and healing time is estimated. It’s typically two to three weeks after peritoneal dialysis catheter insertion, though urgent starts can happen sooner if needed. Healing time is substantially longer for a hemodialysis fistula or graft—three to six months—to be ready to support the adequate blood flow required for dialysis. In some medical centers a missing piece was surgeons with the experience to insert a peritoneal dialysis catheter. “You want the catheter to have good, long-term function, and it’s not a procedure that’s taught in residency,” said general surgeon Rocksun Liu, MD, who served as training lead for The Permanente Medical Group. “We have both better results and lower costs than ‘rescue care,’ ” said Dr. Madvig. 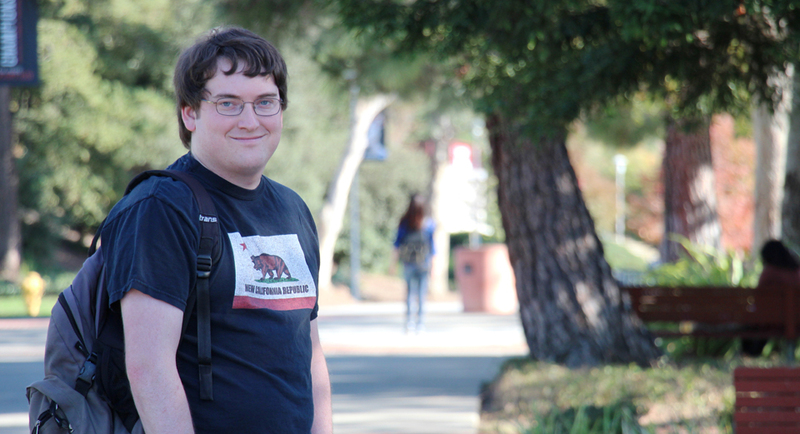 “We also have the opportunity for all regions to get to the level of Northern California,” which is about 10 percent higher than the Kaiser Permanente mean. 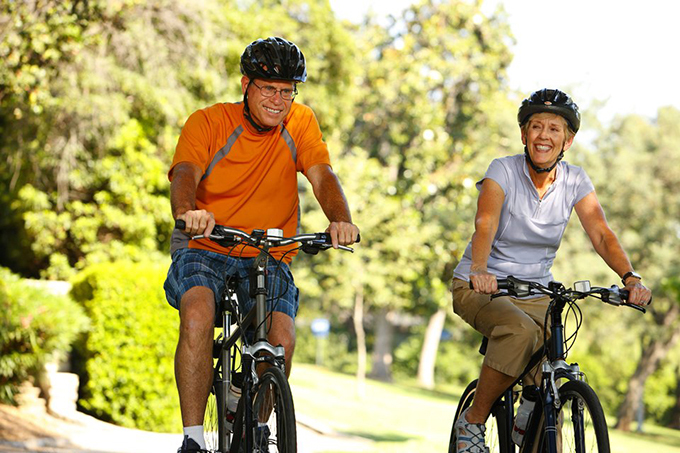 Facing end stage renal disease can be daunting, but by intervening early with our Optimal Starts Program and supporting patients with planning, coordination, and the ability to decide their preferences, we are reducing complications, improving outcomes and our members’ experience, and serving as a model for other health systems.